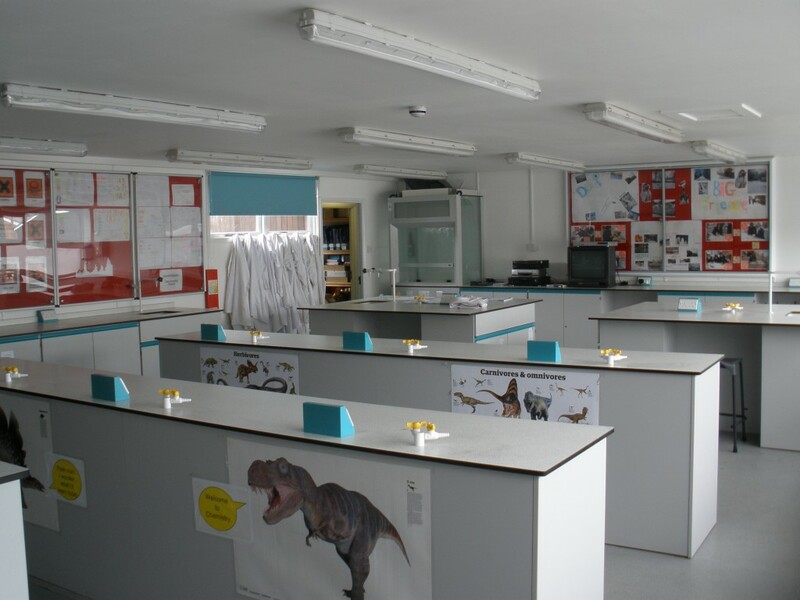 Physics and Chemistry is an experimental and practical subject and practical work by students is regarded as an integral part of the course. Ordinary level maths is sufficient to complete this course. This course is very inviting to any student with an interest in science. Physics and Chemistry is a great basis for any student who wants to continue science at third level and hence a career in the scientific field.